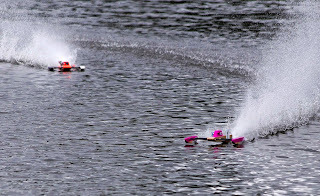 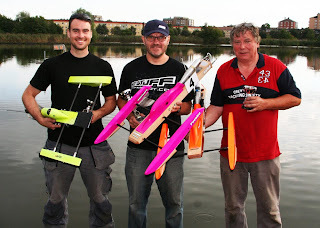 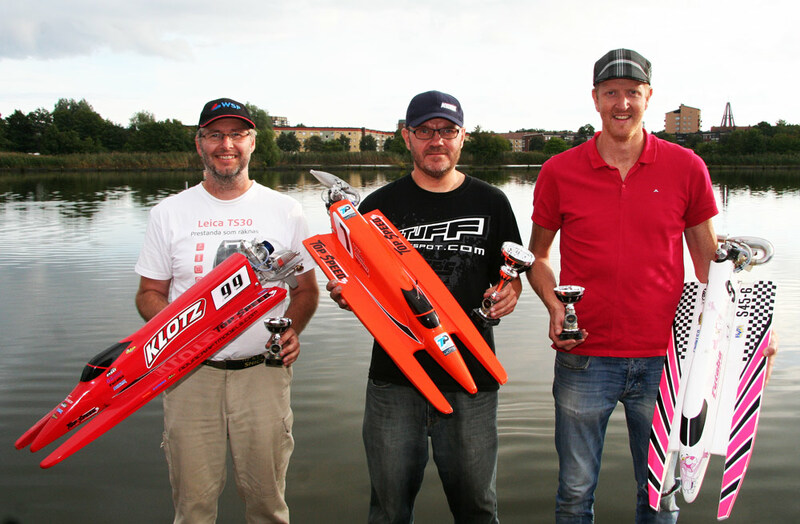 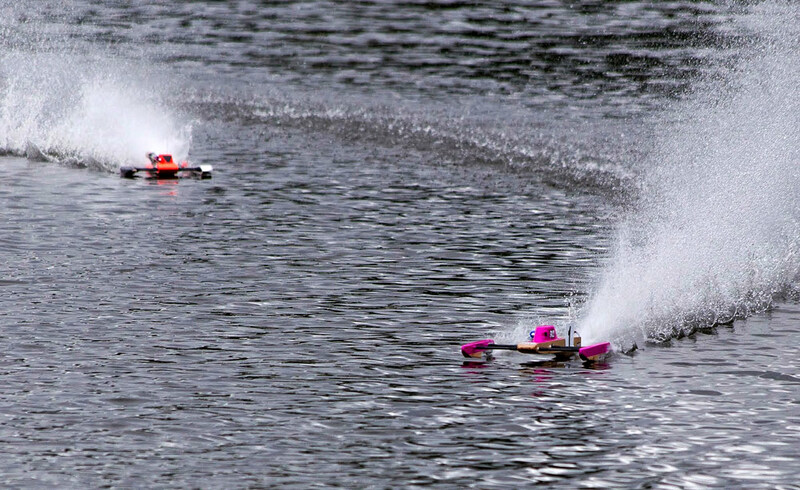 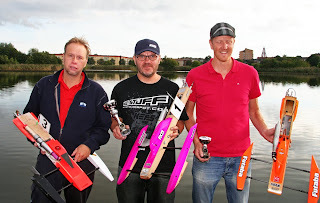 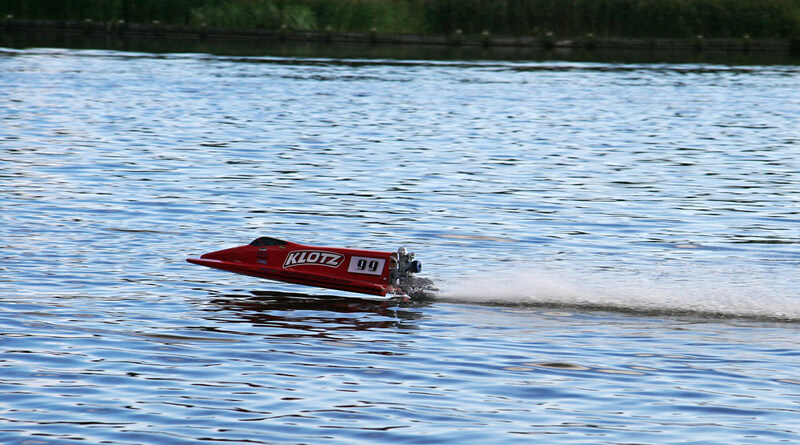 Saturday August the 31 we raced the last Swedish nats of the 2013 season at the Oxelösund MSK pond but the organizing club was Norrköpings Modellbåt Klubb. 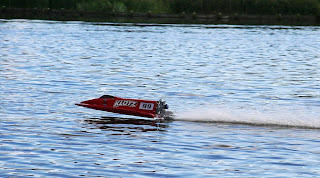 The weather forecast was not looking good at all but it turned out perfect. 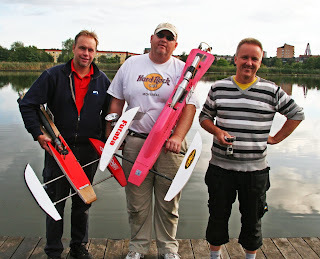 Almost no wind at all and perfect 18-20 deg.